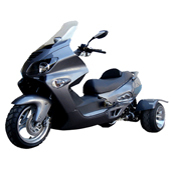 Street Legal & MSO Included . 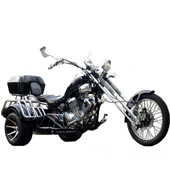 View more about this unit! 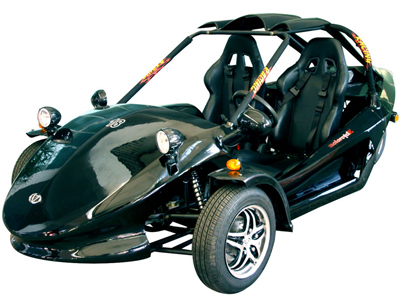 Windshield, Rear Trunk ,GREAT DEAL ! 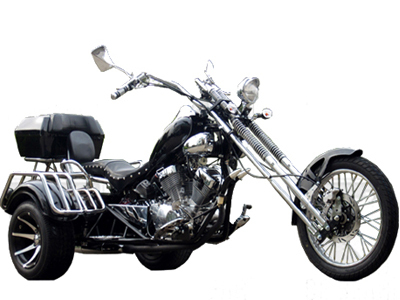 Transmission/Clutch	: Chain/ Semi-automatic . 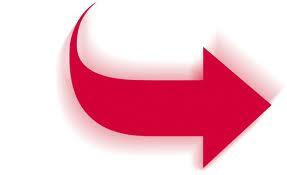 Mefast Company is located at 1011 knight's wood St., Selma AL, 36703. 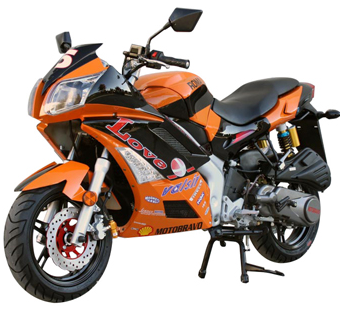 Become a Mefast Dealer now to receive wholesale prices on motor sport vehicles. 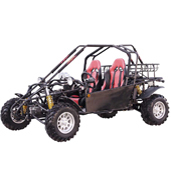 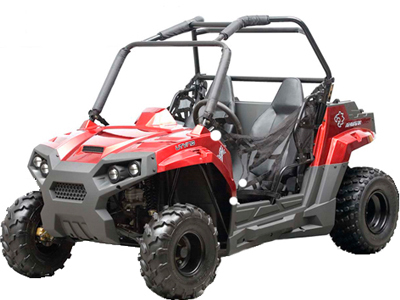 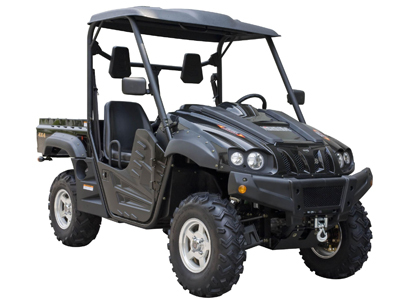 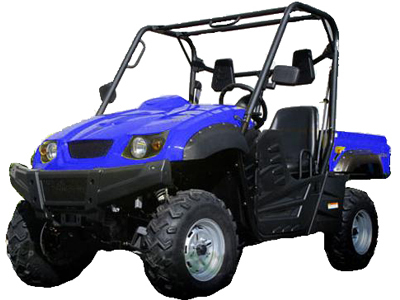 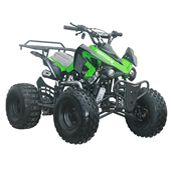 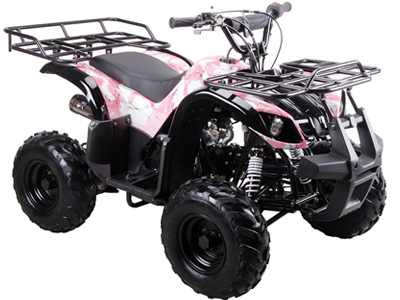 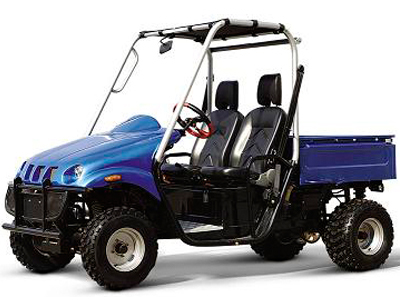 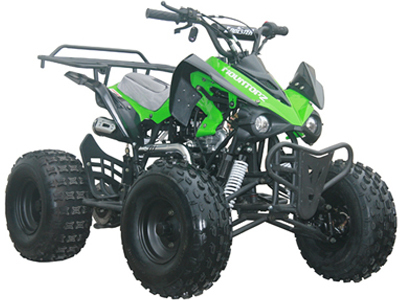 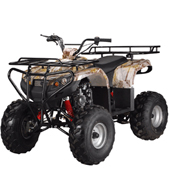 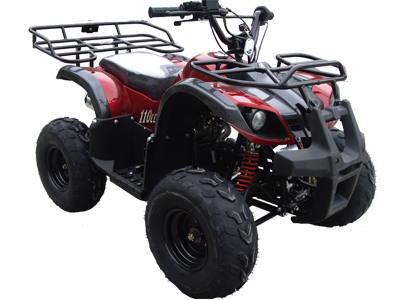 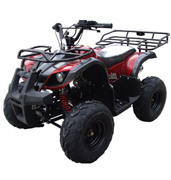 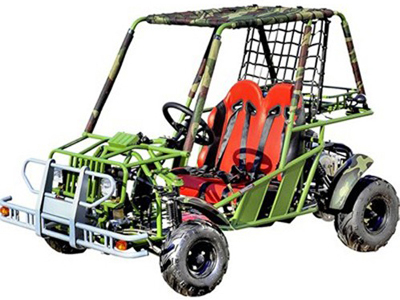 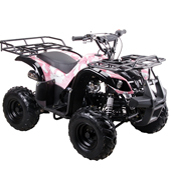 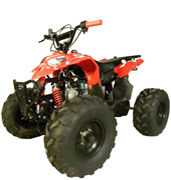 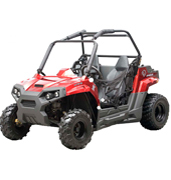 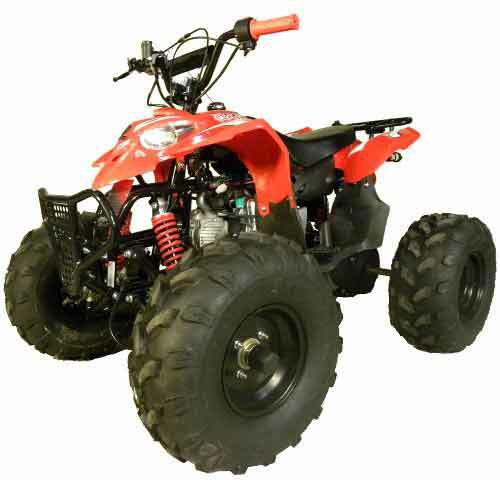 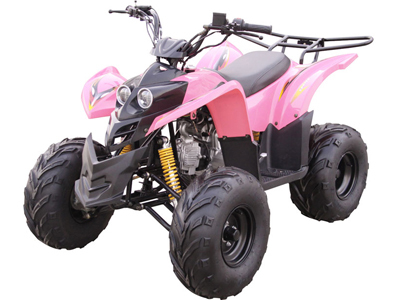 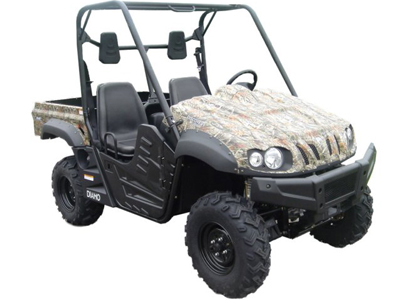 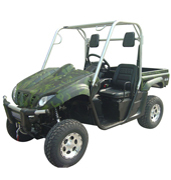 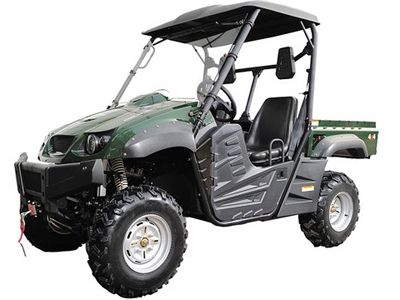 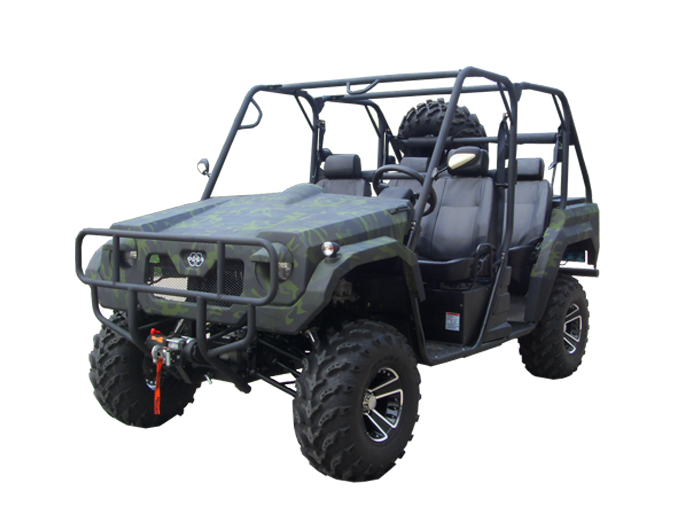 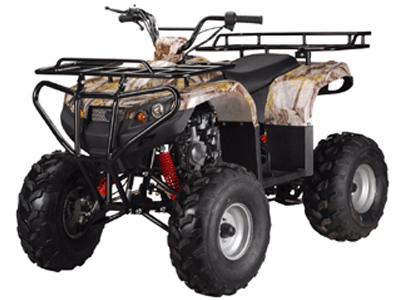 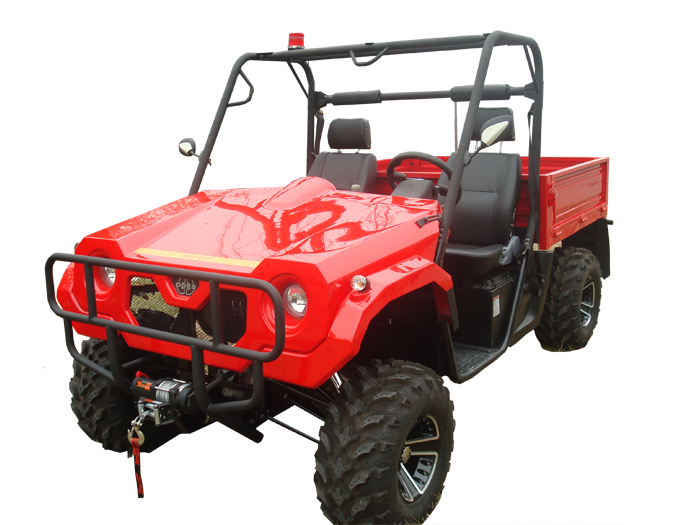 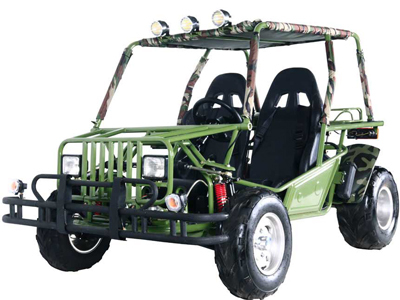 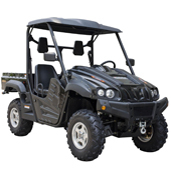 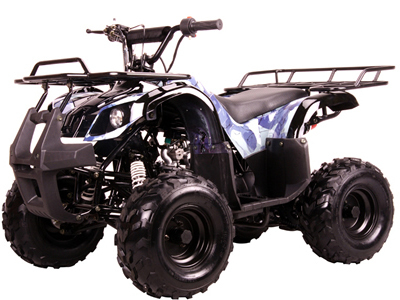 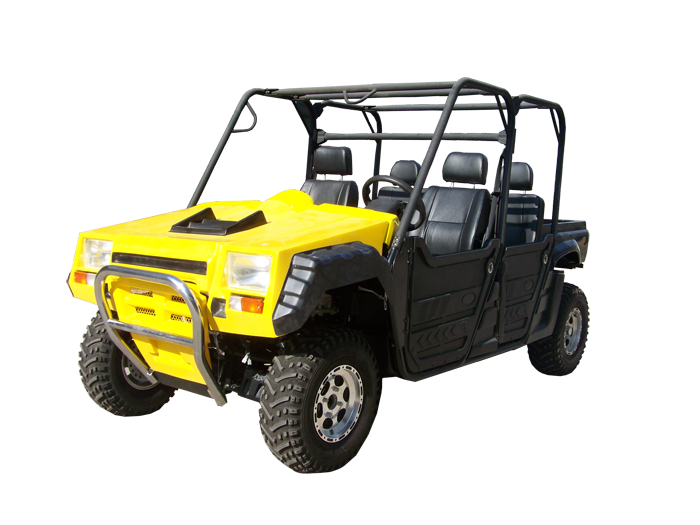 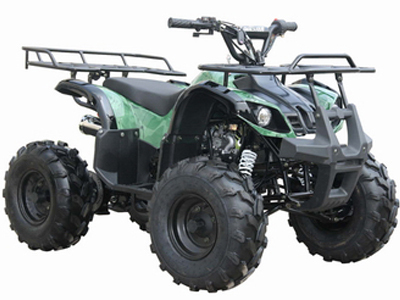 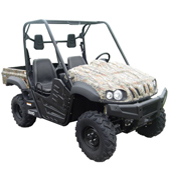 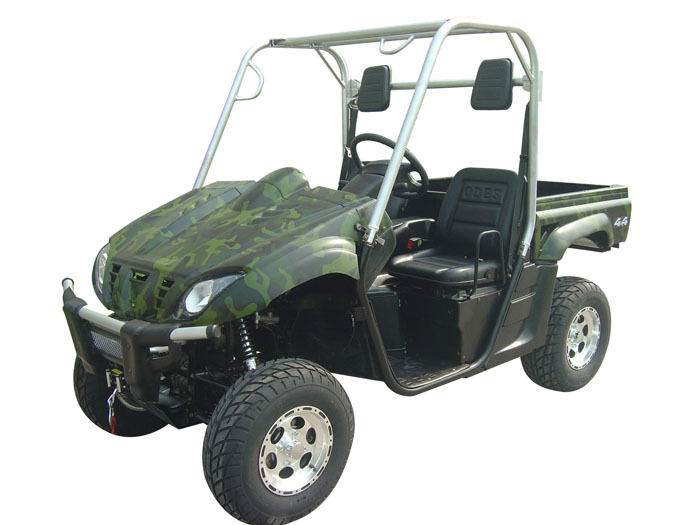 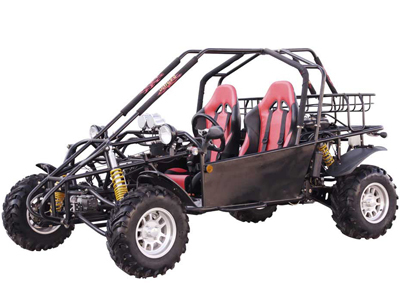 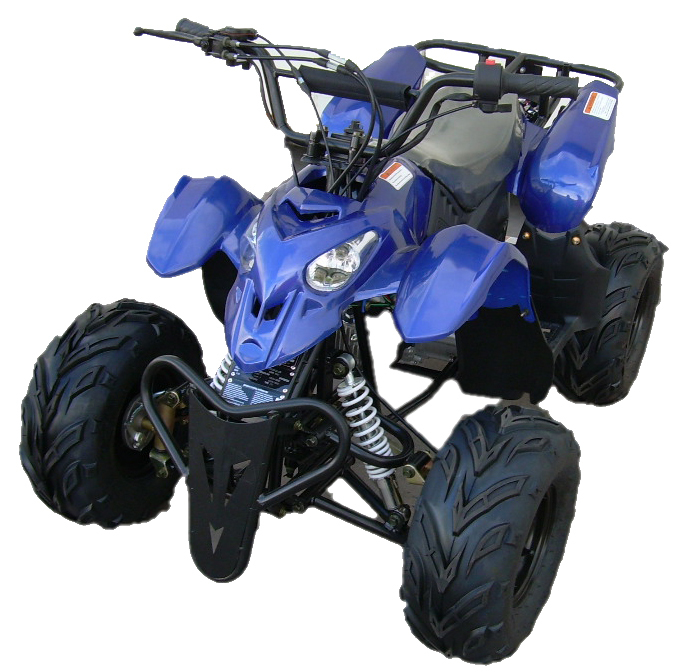 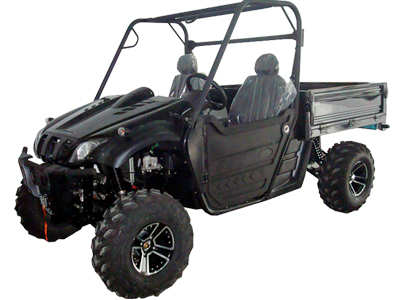 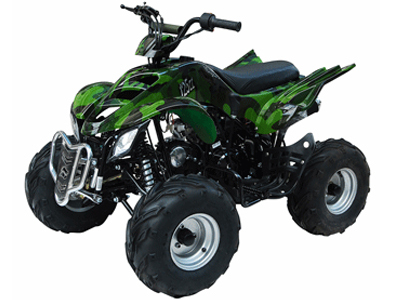 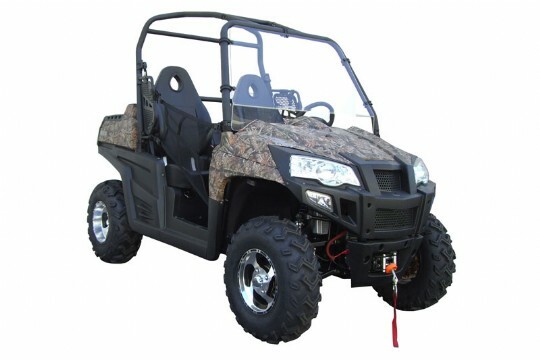 Mefast offers factory direct pricing on Kids ATVs starting from 50cc Quads, 125cc mid size ATV and Adult Hunting 250cc ATVs. 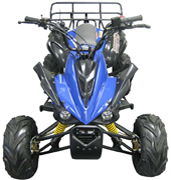 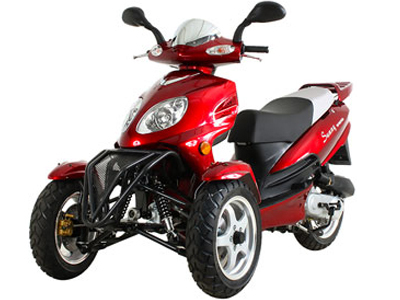 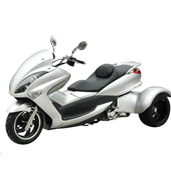 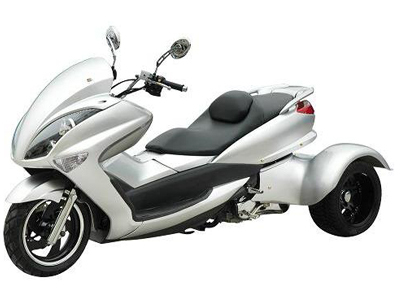 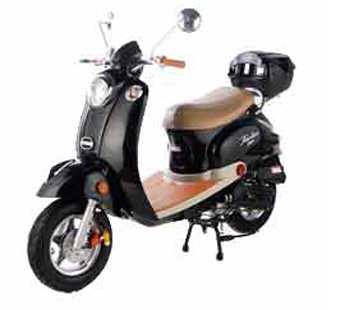 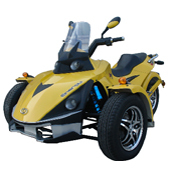 Our variety of Powersports products gives our dealers a large comprehensive list of motor sports for all approved ages. 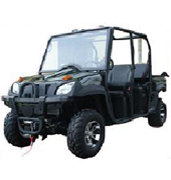 Dealers have an opportunity to import China Factory direct motor sports. 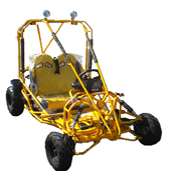 Containers are available with Mefast Motors. 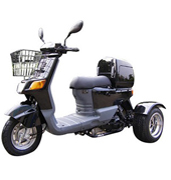 Mefast will set up your purchase ocean freight, inland freight, insurance and more. 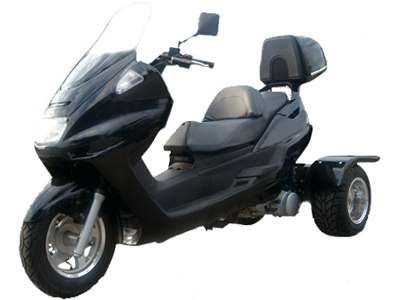 We will work to satisfy you're your needs in offering our experience in the field. 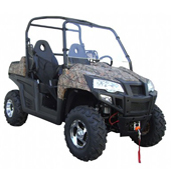 Mefast Motors requires a minimum purchase of 4 units for a dealer price. 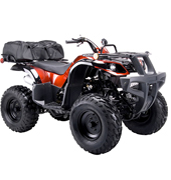 Big discounts are available for dealers that purchase high volume motor sports products like Truck loads and container orders on Powersports items. 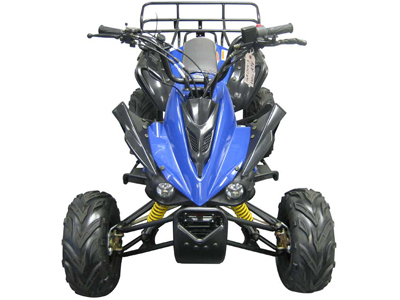 Our dealers receive up to a 30% discount on any purchase of motor sports parts online at our Mefast parts E Bay web store. 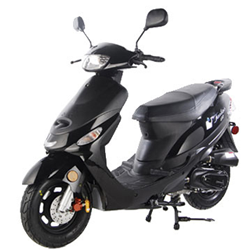 We sell Kandi, Kinroad, Peace sports, Runmaster, Coolster, NST, Bashan, Lifan , Hsun, Odes, Zenon & Much more. 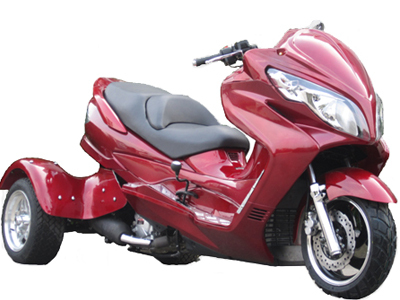 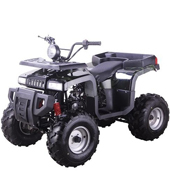 We sell wholesale motorcycle parts, wholesale ATV parts, wholesale Dirt bike parts, wholesale UTV parts, wholesale Engine Parts, wholesale Helmets, wholesale Generator parts, wholesale Gasoline generators, wholesale Diesel generators, wholesale Amico generators, wholesale True Life 12,000 W generator, wholesale compacitors, wholesale MK batteries and wholesale True life lawn mowers. 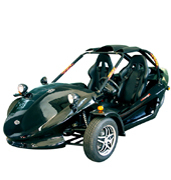 Thank You for visiting Mefast Motors. 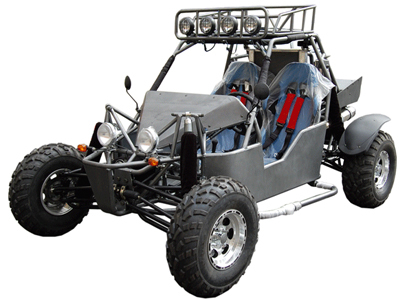 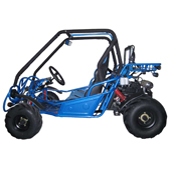 Mefast Company has been in the parts and motor sports business for over 10 years. 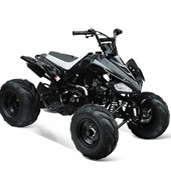 We sell our products worldwide over the Internet offering customers competitive wholesale prices on Powersports and much more. 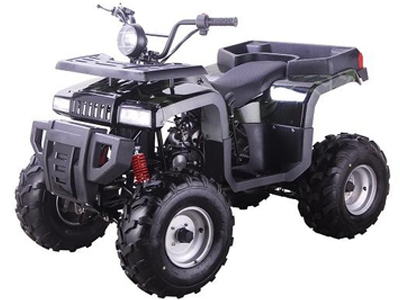 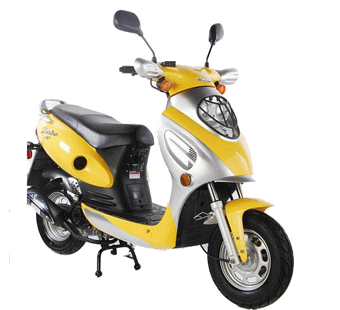 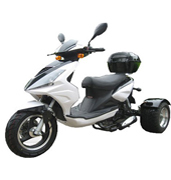 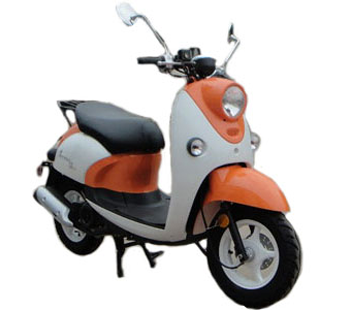 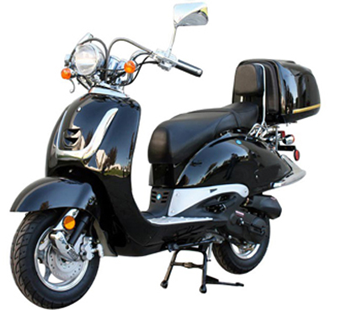 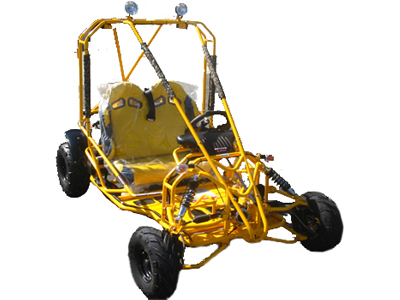 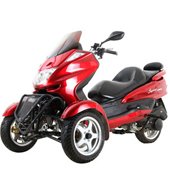 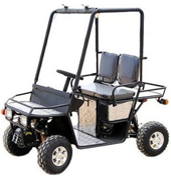 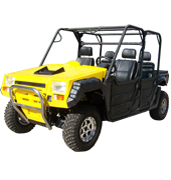 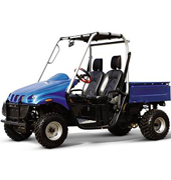 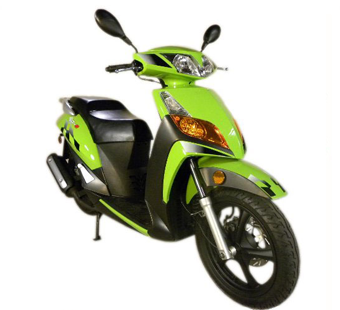 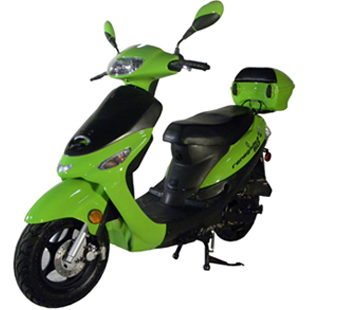 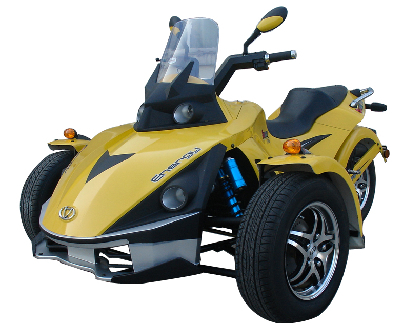 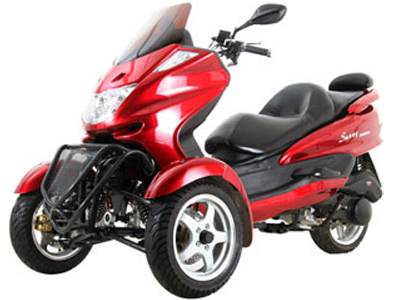 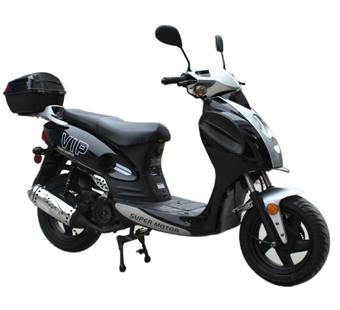 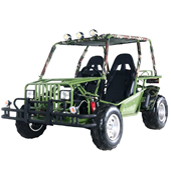 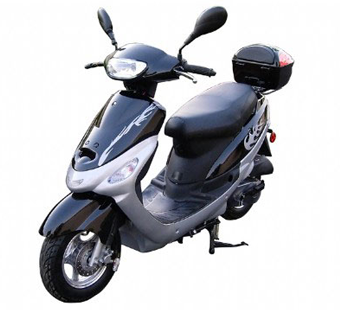 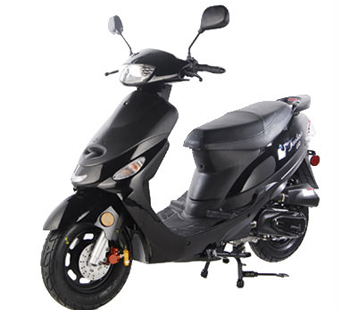 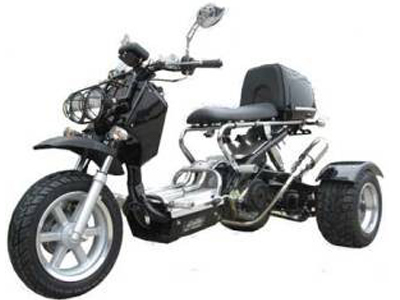 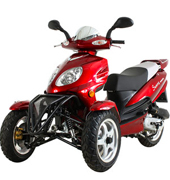 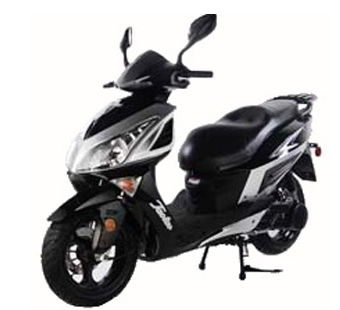 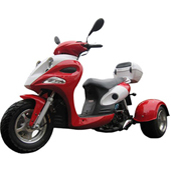 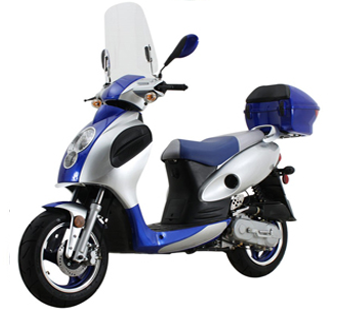 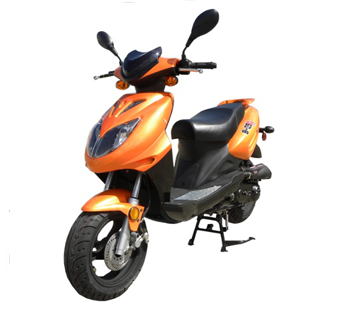 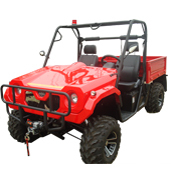 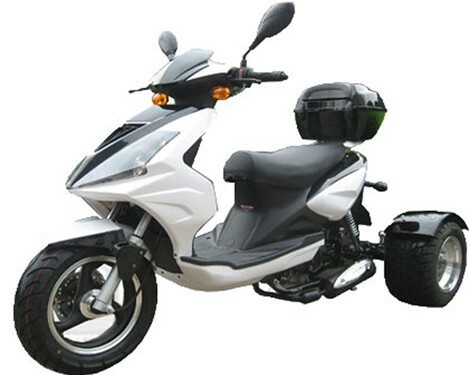 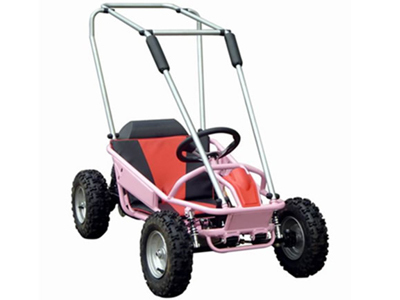 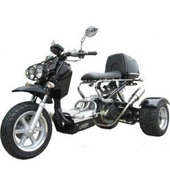 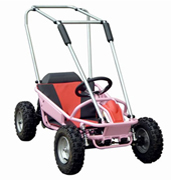 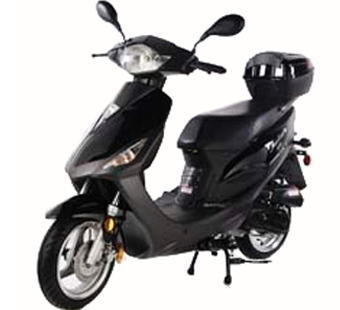 Our popular sales are wholesale four wheelers, Factory direct Motorcycle parts, low cost 50cc Moped gas scooters, 110cc Kids ATV's, 3 Wheeler Tikes, Kids pit bikes, Generator parts, compacitors for generators and helmets. 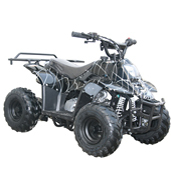 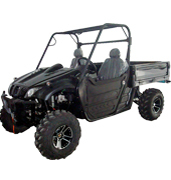 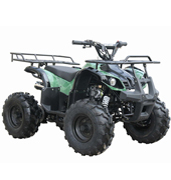 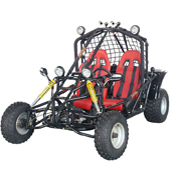 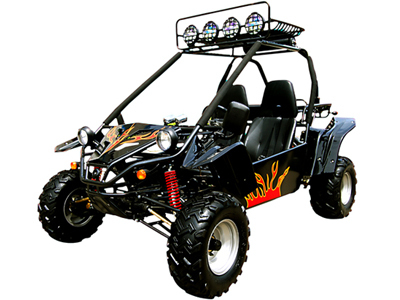 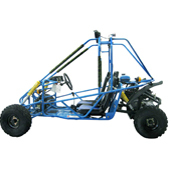 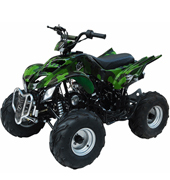 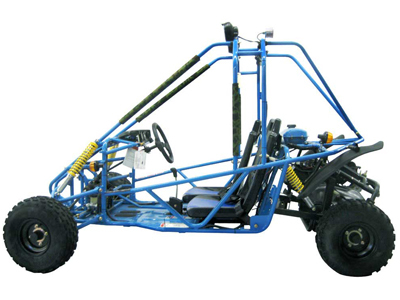 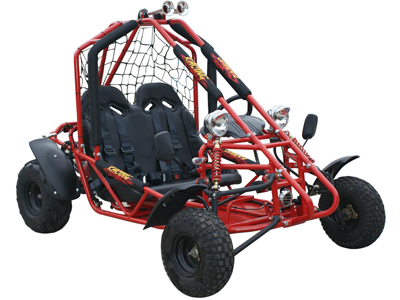 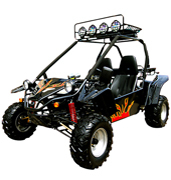 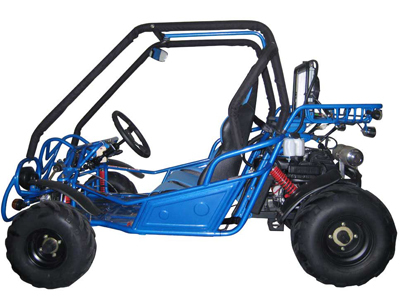 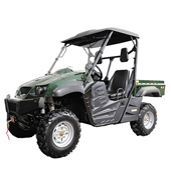 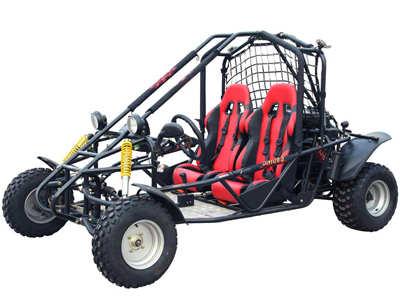 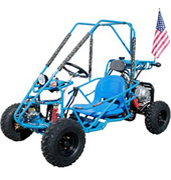 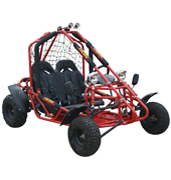 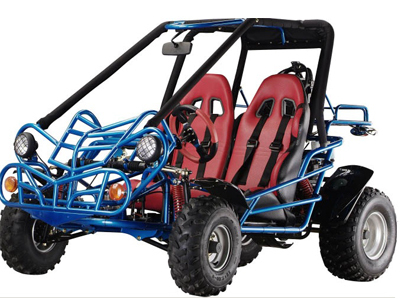 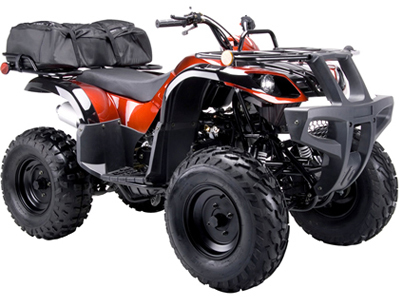 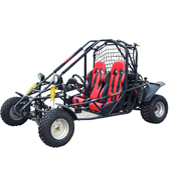 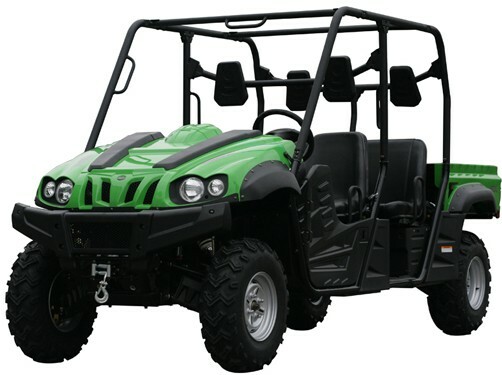 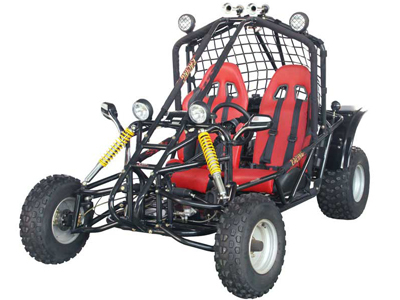 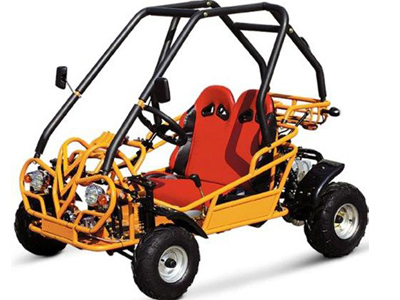 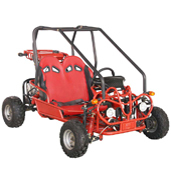 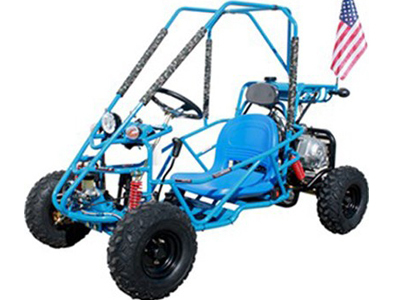 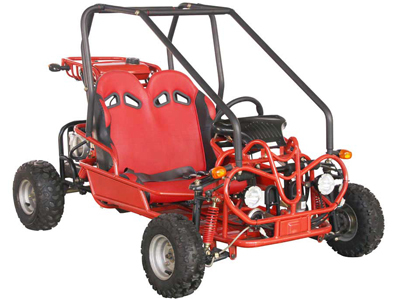 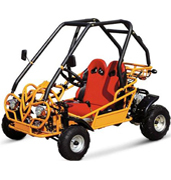 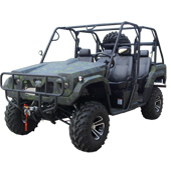 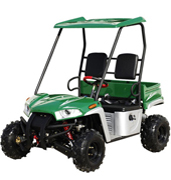 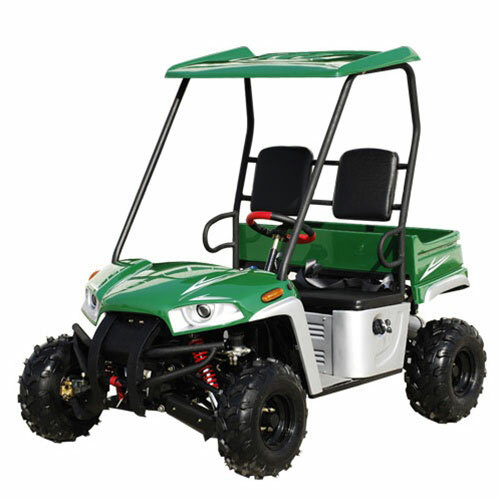 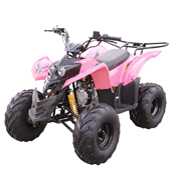 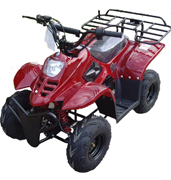 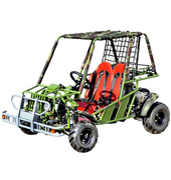 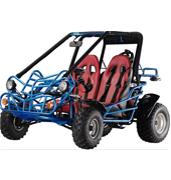 Visit our Online motor sports shop and look for sales on wholesale ATV's, wholesale scooters, wholesale dirt bikes as well as kids go karts, gas powered generators, off road youth ATV and youth dirt bikes, go karts, street legal scooters, cheap helmets and accessories. 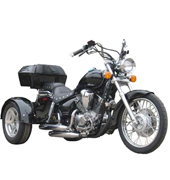 We provide competitive freight quotes to destinations within the US. 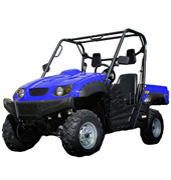 Mefast works with over 20 freight company's to find the most competitive priceing for our dealers. 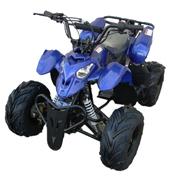 Trouble Shoot with Mefast links for your motor sports. 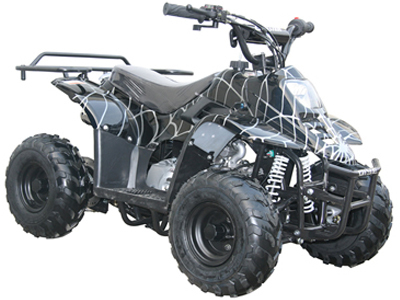 We collect powersport accident data . 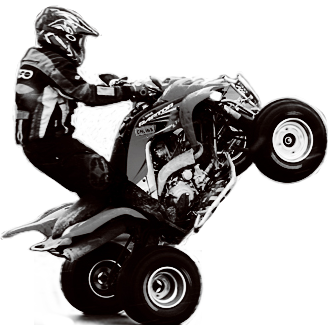 The information you provide may help prevent future accidents. 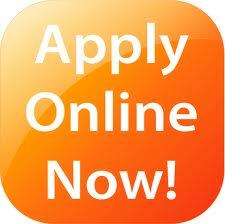 A case number will be assigned to your report , you can add to or edit all information submitted here. 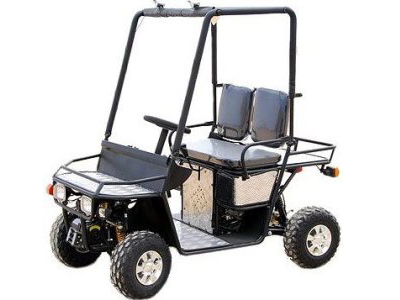 We may share this information. 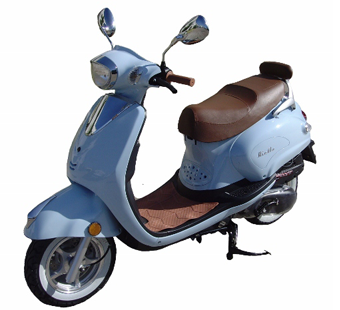 Thank You for your report. 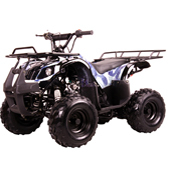 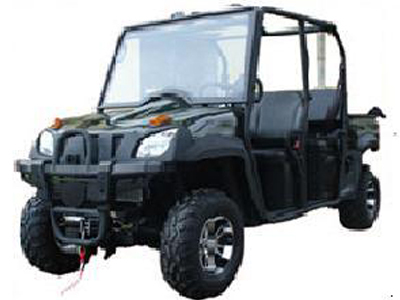 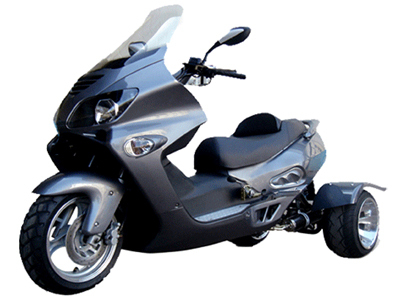 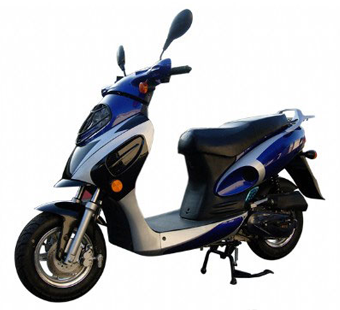 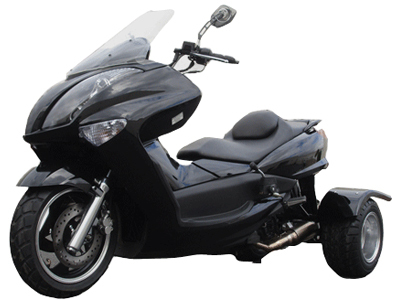 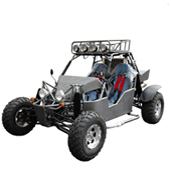 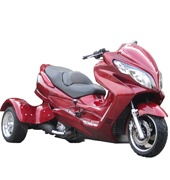 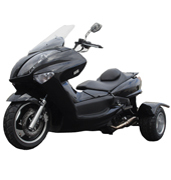 Wholesale Listing Wholesale motor sports listings. 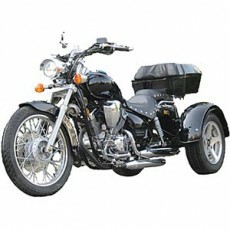 On road Street bikes & offroad vehicles . 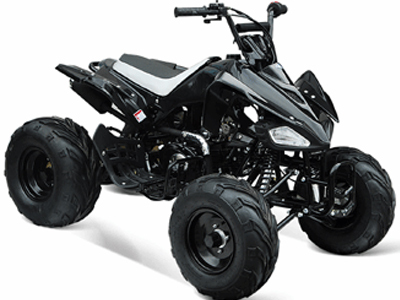 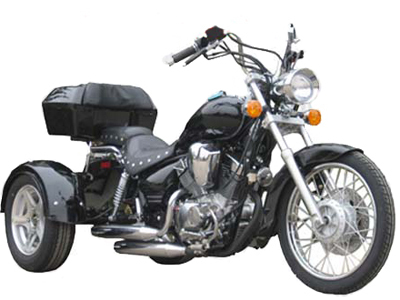 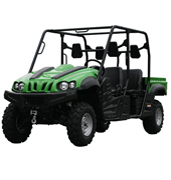 See our wide selection of factory direct Powersports. 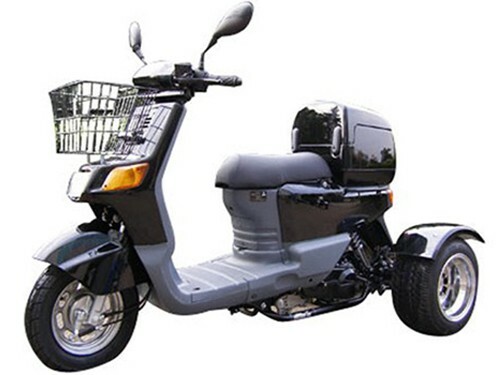 Ocean freight and inland freight. 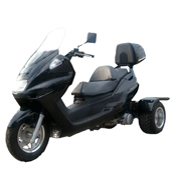 Serving you door to door from China our china based office to our US offices.